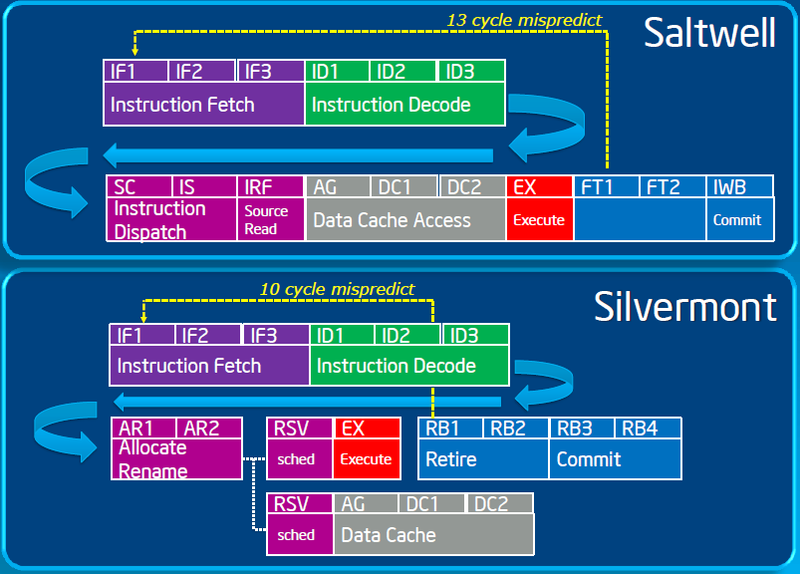 > > > > > I get with it but not only because of the instruction set. > > > > awkward licensing restrictions or aggressive patent litigation??) or something else? > > > > I am extremely ignorant in this and would appreciate a little bit of education. > > > and latency is several times slower than the clock frequency would indicate. > > > Maybe the Cortex ones improve the situation. > > ST and NXP Cortex-M3/M4 based uCs look not bad at all. > > them in favor of M4-only lineup, that so far looks less complete. > > And there are dozens of smaller companies in M3/M4 camp. > which is painless enough but other non-ARM microcontrollers do not suffer from that issue. Sounds like a bug that should appear in errata sheet. As to Cortex-M vs pre-Cortex (ARM9), since both use the same AHB bus, I don't think that core could make a difference in that regard. On the other hand, maturity of peripheral design (NXP is now in the 4th generation of their ARM offerings) typically helps.